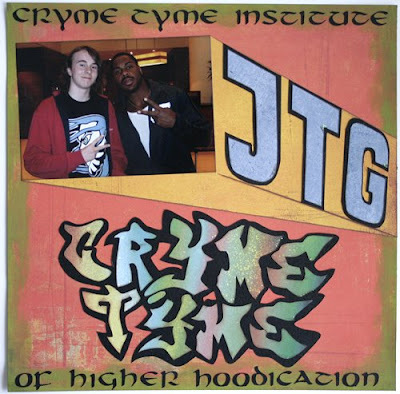 And thats another Cryme Tyme-LO finished and this time it features the other wrestler of the tagteam, JTG. And of course, my son. This one I tried to keep similar to the Shad-LO I made before so They would look good together in the album. Its 4 kinds of Basic Grey and some CS. I used green acrylic paint this time to create the frame, my wifes Bosskut Gazelle cut out the " Cryme Tyme Institute..." for me and that was easy. Separating the little buggers from the CS the machine cut in and glueing them to the LO was a different story! 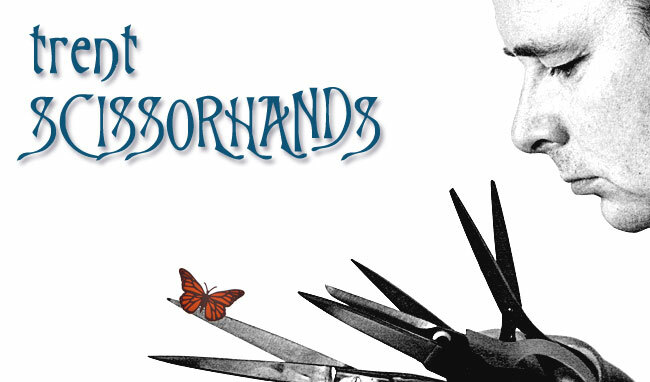 Everything else I have made templates for by drawing by hand and cutting out with my knifes and scissors. From having no plan att all for this one it avtually turned out quite well, if I may say so. 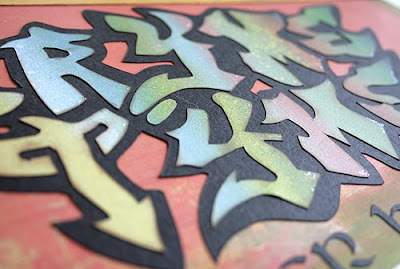 A close up of my "graffitti"-letters. Your work is amazing as always! I can't believe the time and effort you put in every single detail of your layouts. I love the graffitti! Thats some pretty awesome works you've done dude!! Do you use Quickutz-Silhouette for your projects? Ja.. det var da det..
Jeg sjekket profilen din, og følte meg ganske dum etterpå..
Nok en gang, dritstilig alt du lager, digger det..!! Nå ble jeg enda mer imponert!! Jeg som trodde du brukte Silhouette..